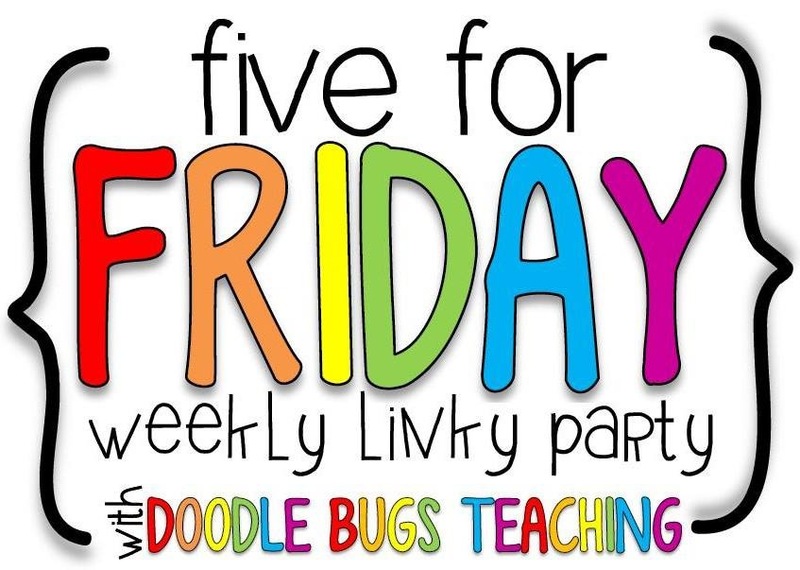 Summer is beginning to wind down for me, and I am linking up with Doodle Bugs for Five for Friday! 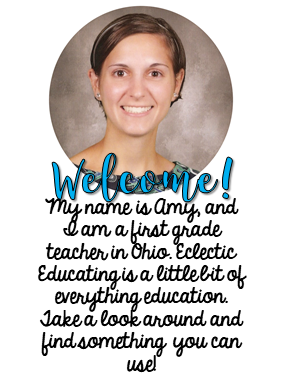 Here is a little peak into what has been happening in the wonderful world of Eclectic Educating! I finally got to see the room I will be working in this year! 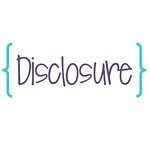 (Many of you already know I am starting a new job this year.) As a reading/math specialist, the room is pretty small, but it has some great shelf space. Since I only take small groups, I really do not need a ton of room. I took some before shots, but haven't taken any afters yet. You will just have to wait for those! The lovely Maria from Everyone deServes to Learn was nice enough to join me on a trip to one of the infamous Scholastic Warehouse Sales. It was pouring down rain, but the prices were definitely worth it. I am really looking forward to the big sale in December. This story is similar to Goldilocks and the Three Bears. Sounds like a great compare and contrast lesson! Jan Brett also happens to be one of my favorite authors of all time. This book really caught my eye. I had never heard of it before. It compares the founding of America to baking an apple pie. The book is full of beautiful figurative language. I almost missed this one, until Maria pointed it out to me. In this story, a dog runs for mayor because the other opponent is unfairly judging dogs. The book is written through letters and newspaper posts. Since I just moved to a new state, I decided to join a running club to make new friends. It has been so much fun! It is a group of ladies, and they served mimosas at the first meeting! 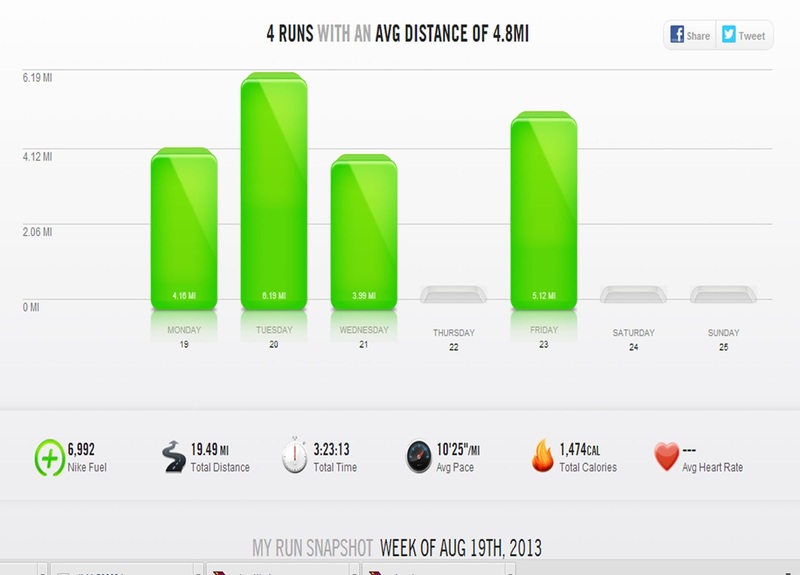 The ladies and coach have been great at motivating me to run more and have really renewed my passion! This week I did some experimenting in the kitchen! I love brownies, but I wanted to try and make a healthier version. I decided to substitute honey for sugar, avocado for butter, and Greek yogurt for some of the egg. I was so excited when they turned out, and even tasted good! My very picky boyfriend even liked them! They have a fudgey texture, which is how I like my brownies. 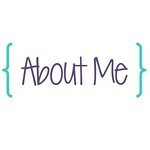 As I enjoy the last couple weeks of summer, I decided to make some new TPT products while I have the time! Since I am an intervention teacher, I wanted to organize some forms to use to monitor student progress and document services. 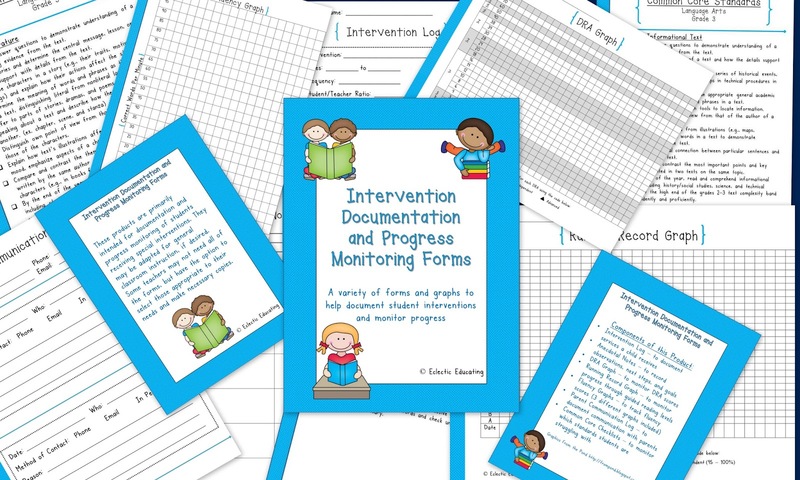 The forms include an intervention log, DRA graph, running record graph, fluency graphs, Common Core checklists, and a parent communication log. Looking forward to hearing how everyone's week went! I've been to one of the Scholastic sales! Love them!! Enjoy the running club. I have found running to be one of the best ways to maintain my sanity during all the craziness of the school year! I love the Scholastic Sale. I'm hoping to go to the one in December as well. Sometimes they bring one closer to me so I don't have to drive into NJ! It's a nice treat! Looks like you had a great week. We had a great time even though we did get soaked! 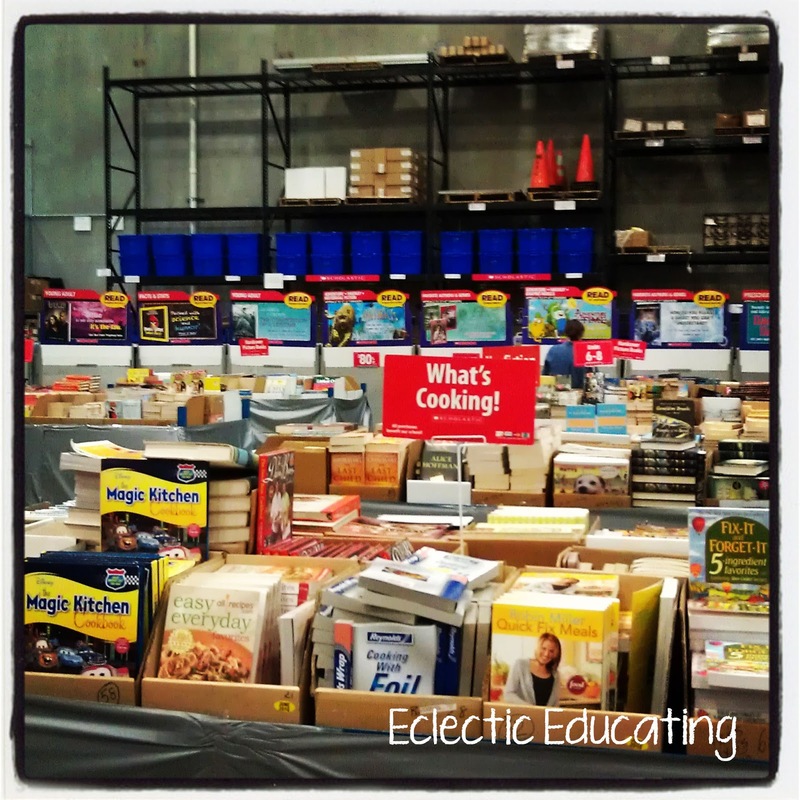 The Scholastic Warehouse Sales are dangerous aren't they??!! Congrats on joining the running club! Just finished my first week back...so tired! I loooove the Warehouse Sales! I bought all of my kids their Christmas presents there last year- everyone got a book on their level! 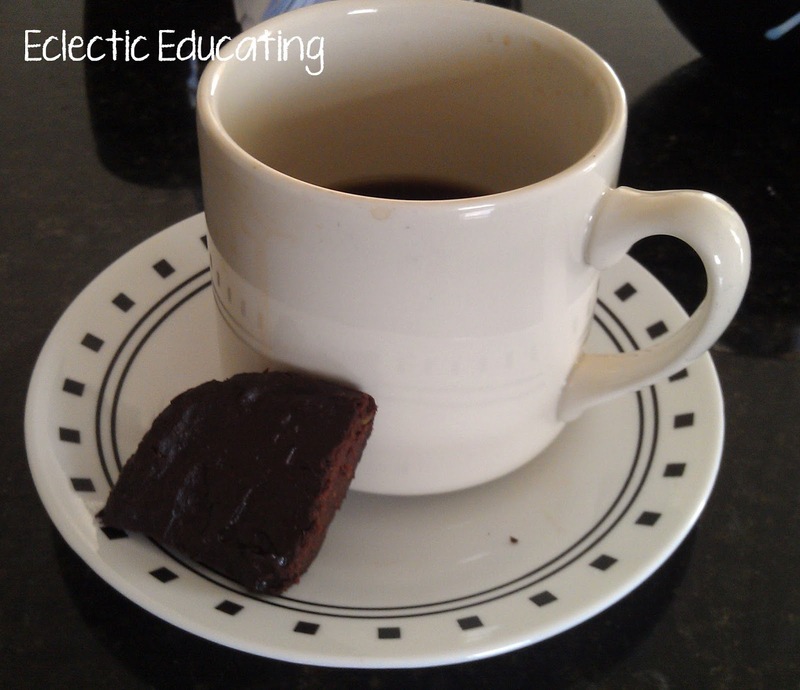 Those brownies sound so good- I'd love the recipe!!! I dropped out of running years ago. I found a new addiction to help clear the day to day teaching out of my head, CrossFit. Haven't found a warehouse sale, yet. I did score some great books from a consignment sale this weekend. Hope your year is fantastic. Hi Amy. 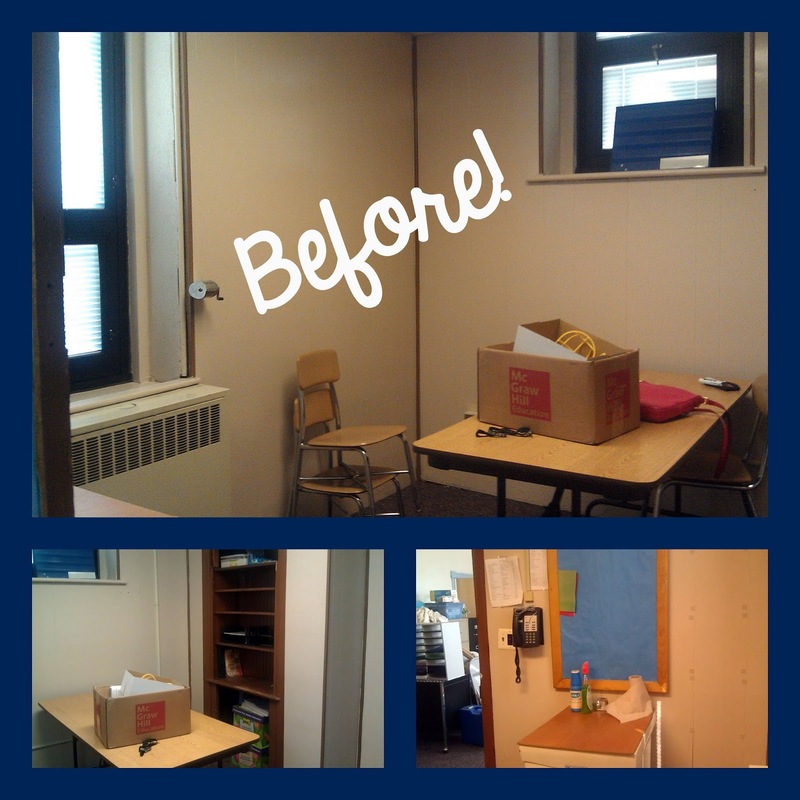 Have you taken the after pictures of your classroom yet? Just curious to see it. Thanks.